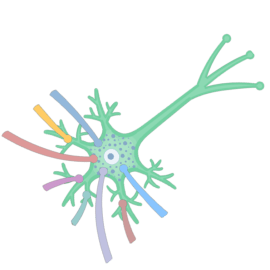 Functional Classification of Neurons (Diagrammatic View); explained beautifully in an illustrated and interactive way. 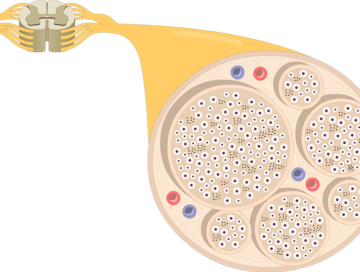 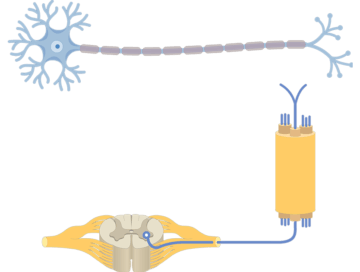 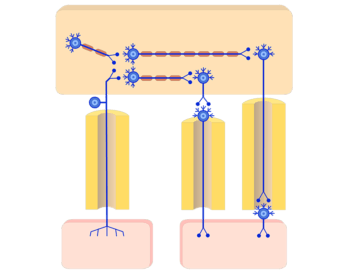 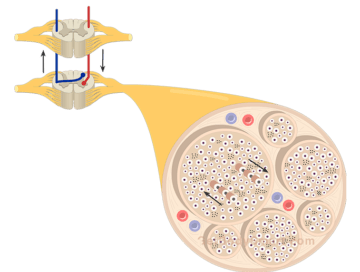 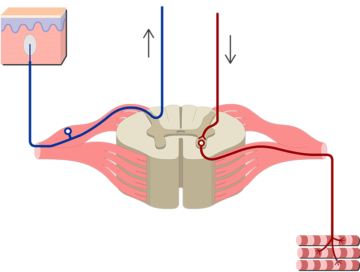 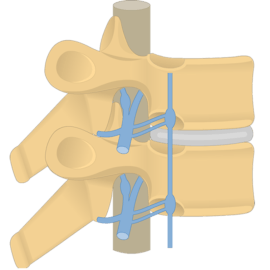 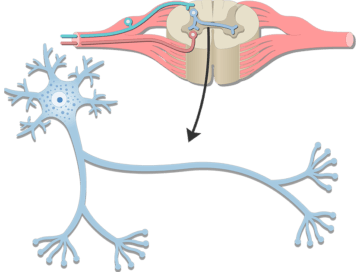 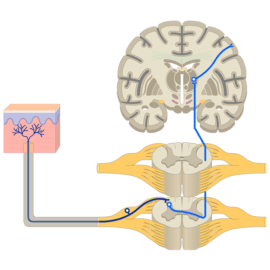 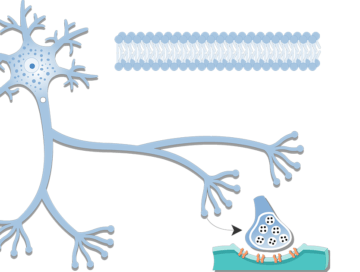 Axon (Structure and Functions); explained beautifully in an illustrated and interactive way. 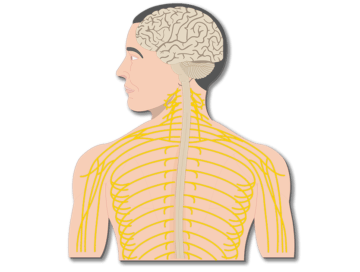 Major Organs and Divisions of the Nervous System; explained beautifully in an illustrated and interactive way. 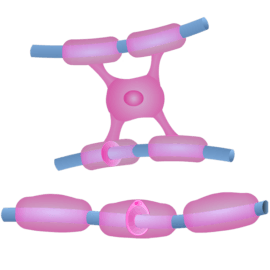 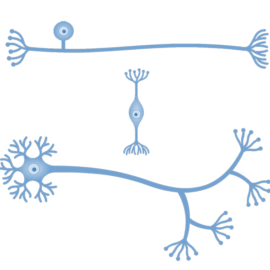 An interactive tutorial about the multipolar neurons structure, function, and location featuring the beautiful GBS illustrations and animations. 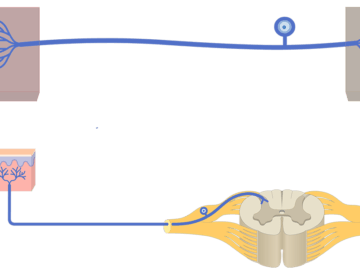 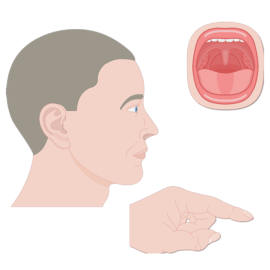 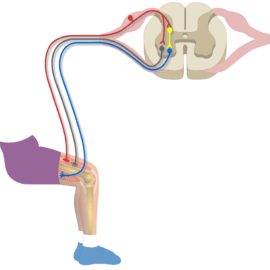 Organization of the Autonomic System; explained beautifully in an illustrated and interactive way. 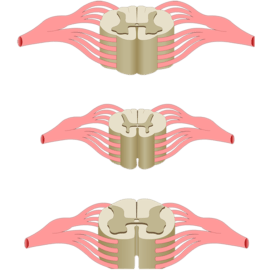 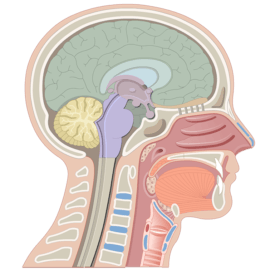 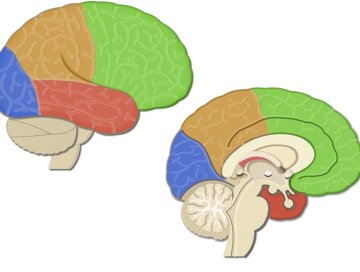 Lobes, Fissures, Gyri, and Sulci of the Cerebral Cortex; explained beautifully in an illustrated and interactive way.